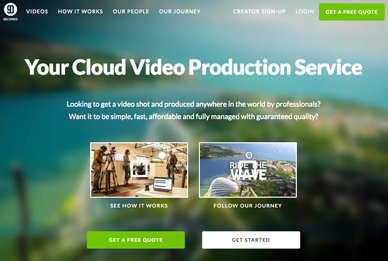 90 Seconds is the world’s cloud video production service, video marketplace and workflow platform. It enables brands and agencies to get high quality online video content shot and produced anywhere in the world, all managed on their cloud platform. 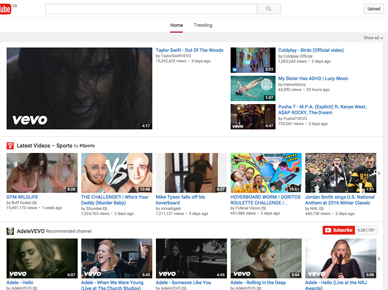 Youtube was launched in May 2005. 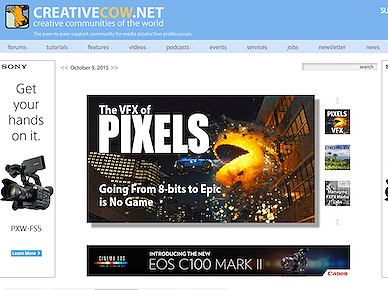 It allows billions of people to discover, watch and share originally-created videos. YouTube provides a forum for people to connect, inform and inspire others across the globe and acts as a distribution platform for original content creators and advertisers. Video Sharing For You. 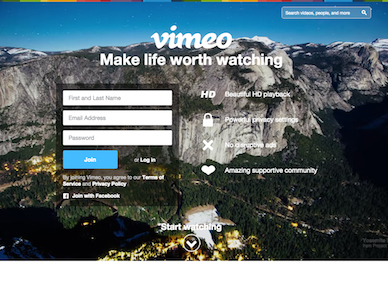 Vimeo was founded in 2004 by a group of filmmakers who wanted to share their creative work and personal moments from their lives. The platform is a powerhouse of video streaming, sharing and community, and has millions of people uploading, watching and sharing videos. Alongside YouTube, this is THE video sharing platform that counts. 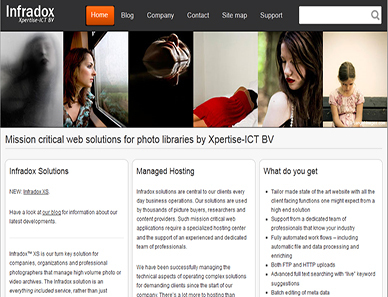 Infradox™ is an architectural software framework that is designed from the ground up to serve as the backbone for fast, dynamic and reliable solutions for visual content management and search - and secure delivery of premium content within end-user communities via the world wide web. 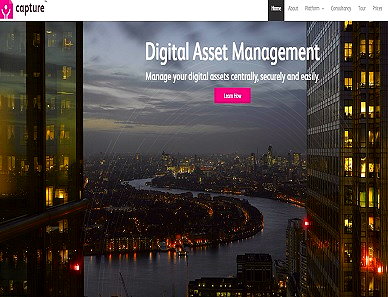 We are the world's leading supplier of digital asset management (DAM) software, and image-search and ecommerce websites to photo agencies, footage libraries, museums and galleries. 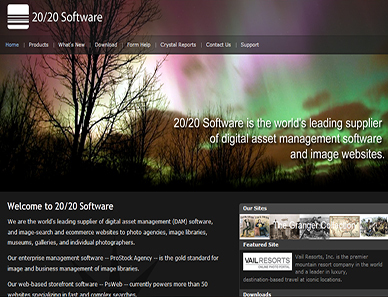 Our software -- ProStock Agency -- is the gold standard for image and business management of image/footage libraries. Capture provides the whole range of services: from keywording, metadata, digital asset management and monetization to technology development, digital workflow, direct sales, system development, product preparation, web site management and, of course, IT services. 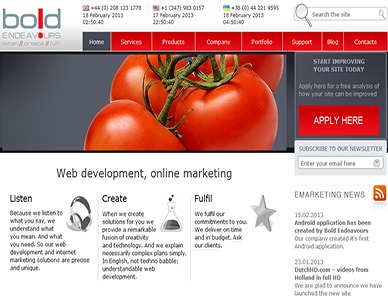 Creative team of dedicated professionals services the system. 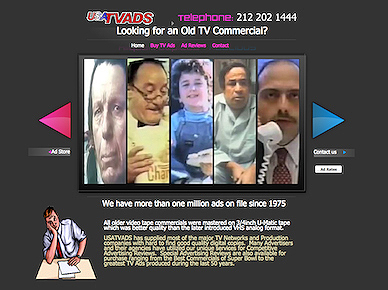 With more than a million ads on file since 1975, USATVADS has supplied most of the major TV Networks and Production companies with hard to find good quality digital copies. Their unique services have been used by many agencies for Competitive Advertising Reviews, and Special Advertising Reviews are also available. 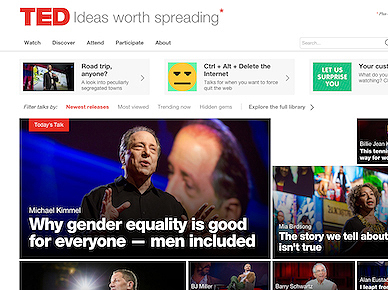 TED is a nonprofit devoted to spreading ideas, usually in the form of short, powerful talks. TED began in 1984 as a conference where Technology, Entertainment and Design converged, and today covers almost all topics in more than 100 languages. Meanwhile, independently run TEDx events help share ideas in communities around the world. 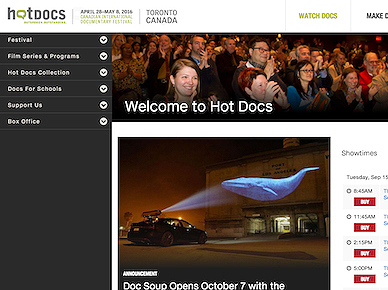 Hot Docs Canadian International Documentary Festival is North America’s largest documentary festival, conference and market. Each year, the Festival presents a selection of approximately 200 cutting-edge documentaries from Canada and around the globe. 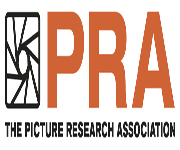 Its mission is to advance and celebrate the art of documentary, and to showcase the work of and create production opportunities for documentary filmmakers. 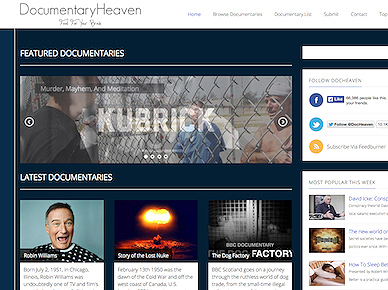 Documentary Heaven is a site filled with thousands of free online documentaries just waiting to be seen! The website doesn't host any movies itself, but it curates and embeds free titles from sites like YouTube and Vimeo. You'll find both the popular and the obscure, with topics ranging from politics to economics to biographies. Creative Circle is a literal circle encompassing all the creative talent in the UK’s communications industry. The circle rewards the people at the top and encourages them to help the people at the bottom by being both an awards body run and judged by creatives, and an education body. Out with the old, In with the new. 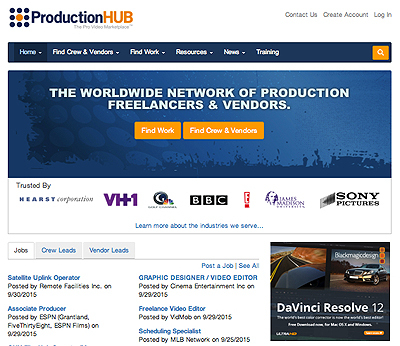 ProductionHUB is an online B2B marketplace that connects businesses with professional behind-the-scenes content creators to make their projects come to life – from production companies, post houses, and equipment vendors to crew, freelancers & everything in between.